Book one of my bands for your special event. I lead 2 bands, namely Rapture and Scotch’n’Soda that are available for corporate events, weddings or special events. I can also contract a group of pro musicians of any size to back touring or recording artists. Rapture is a 4 – 12 piece band that performs dance hits, retro pop, rock & jazz music. The band performs at wedding receptions & corporate events in Melbourne. We are often booked for overseas, interstate and country events too. To enquire about availability for your event contact us or call 0419 598 230. 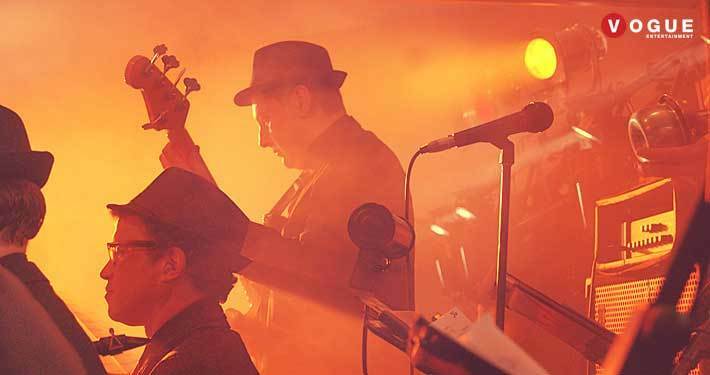 Scotch and Soda jazz band is made up of incredibly talented musicians that play instrumental jazz standards, chilled grooves and funky ambient music for corporate events and weddings. They will make your corporate event or function the talk of the town with their slick and very polished performance creating a hip and relaxed atmosphere for your guests to enjoy. I can also customize a bands to suit a theme night. 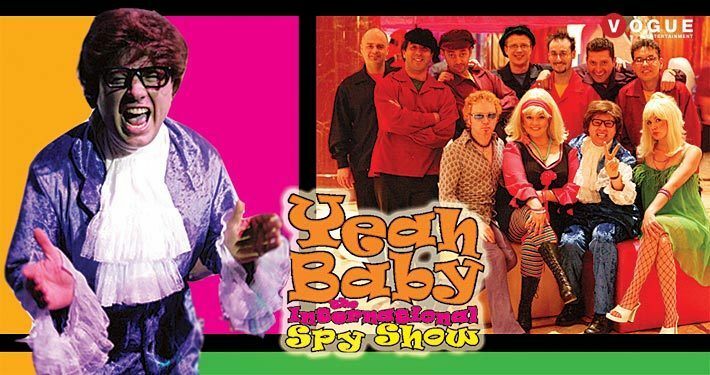 For example for a 50’s rock’n’roll night, I created Rock’n’Roll Bandstand and for a 60’s-70’s party we assembled Yeah Baby – Austin Powers Tribute Show. Contact Jeremy on 0419 598 230 or send an email.